Beautiful wood fencing at affordable prices! 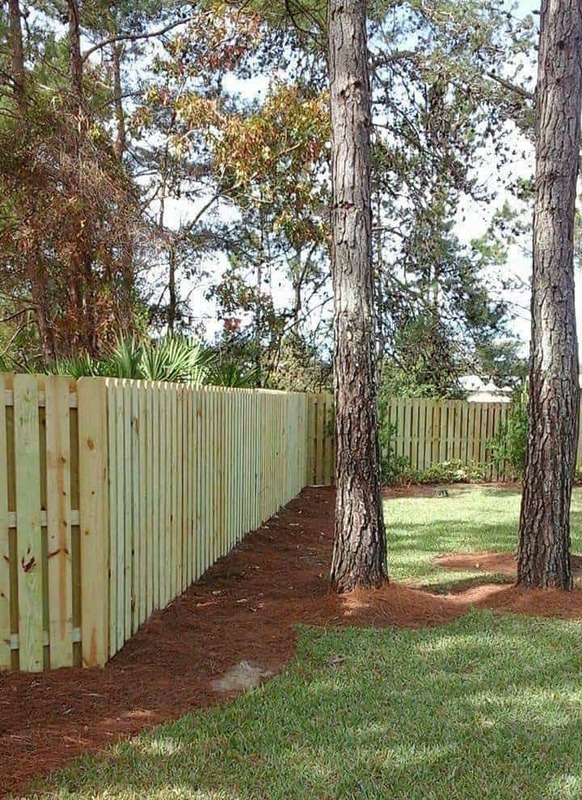 We offer many different styles and grades of wood fencing for just about any purpose. For homeowners looking to add visual appeal, as well as functionally to their property, wood fencing has long been a top choice. A wood fence has the look that just says “Home”! 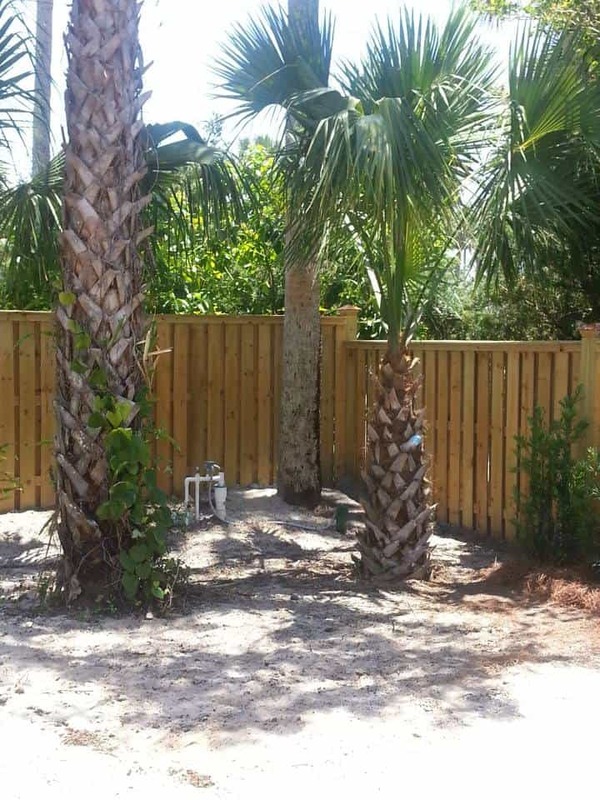 We offer many styles, sizes, varieties, and thicknesses in wooden fencing and our skilled installers will make sure that your fence will always come out looking timeless. Just like hardwood floors, a well designed and installed wood fence which is reasonably maintained can last for decades. We use only superior quality hardware as well, ensuring a long and functional life to your fence. 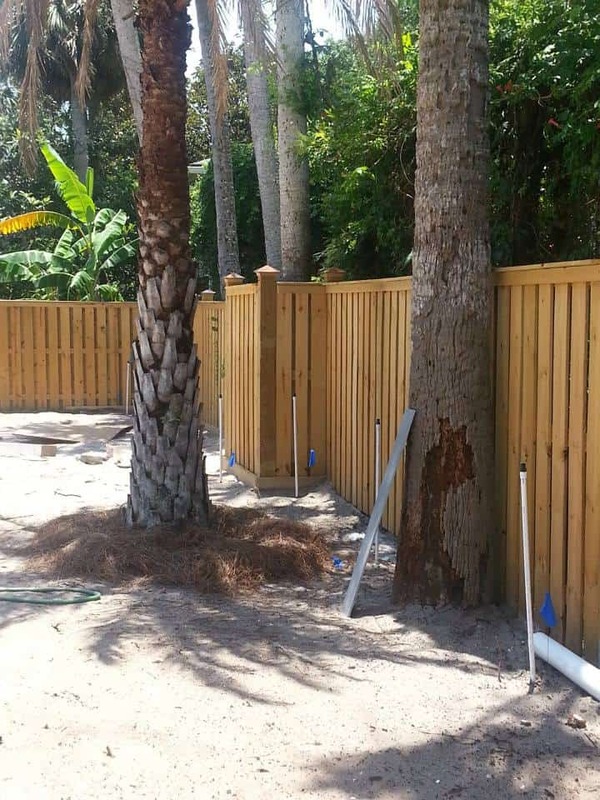 Call or email us today about getting beautiful wood fencing installed on your property!